The draft Tropical Marine Finfish Standard is the culmination of a WWF Coral Triangle Aquaculture Dialogue process that began in 2013. During the three-year process, almost 100 stakeholders including producers, civil society organizations, seafood buyers, scientists, academics and government representatives have participated. 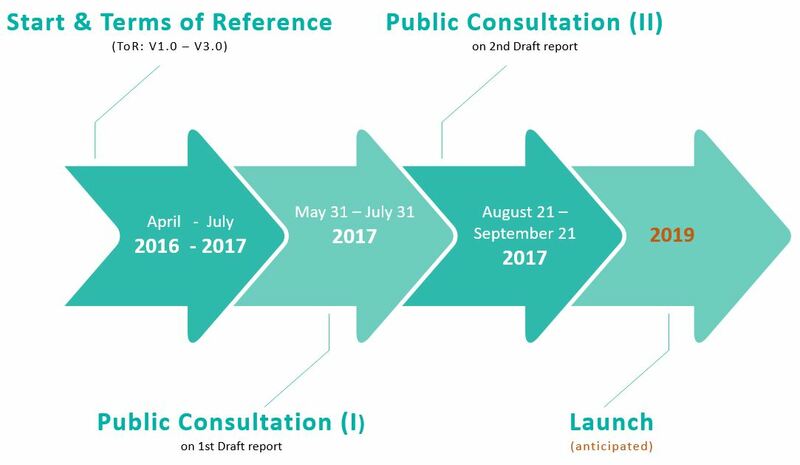 The first version of the draft standard was finalised after a meeting in Bali, Indonesia in December 2016. Species included in this standard are Grouper, Snapper, Barramundi, and Pompano. The standard follows closely in line with the other new draft standards and builds upon the expertise and knowledge base of the original Aquaculture Dialogues. The areas of key potential negative impact that have been identified are: impacts on biodiversity, feed use, benthic impacts and siting, disease and parasite transfer, chemical inputs and social impacts (i.e., labor and community impacts). The ASC Tropical Marine Finfish Standard will be applicable to all species in the genera Epinephelus, Mycteroperca, Lutjanus, Trachinotus, and Lates (Grouper, Snapper, Barramundi, and Pompano) and in all regions globally where these fish are cultured. As one of the new ASC Standards being developed, the draft Tropical Marine Finfish Standard is the result of a gap analysis between the existing standards content and farming practices and performance of the new species; and as such incorporates input and recommendations from NGOs and industry.